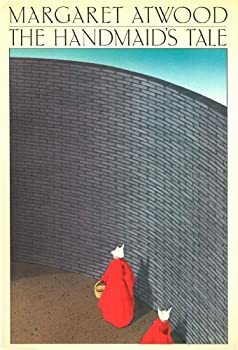 Modern Fantasy: The 100 Best Novels, 1946-1987. Science Fiction: The 100 Best Novels, 1949-1984. 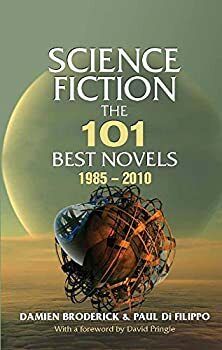 Ever since high school, I’ve used David Pringle’s Science Fiction: 100 Best Novels, 1949-1984 (1985), Modern Fantasy: 100 Best Novels, 1946-1987 (1988), and The Ultimate Guide to Science Fiction (1991) as excellent guides to some of the highest-quality, distinctive, and intelligent books in the SF and fantasy genres. By introducing me to many obscure and underappreciated titles and authors, including a number of UK writers unfamiliar to American fans, Pringle served to broaden my SF and fantasy horizons so much that I will always owe him a debt of gratitude. 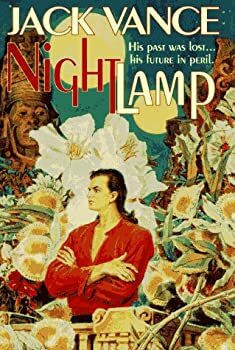 The only drawback was that he never followed up these volumes with a newer selection of titles, and after high school I became busy with college and work and family and couldn’t find the time to read SF much. 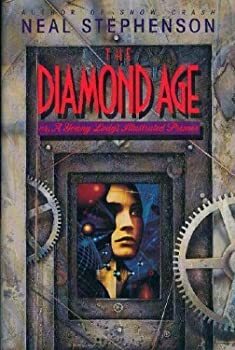 Two decades later, Damien Broderick and Paul di Filippo, both SF critics and published authors in their own right, saw an opportunity to fill the gap left by Pringle. 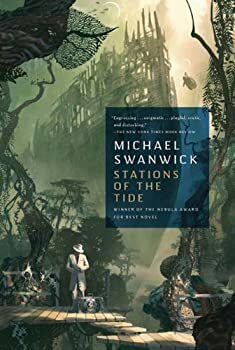 Using essentially the same format, they made a selection of their choices for the best SF novels of the next 25 years, taking up the year after Pringle’s book ends. Purely by accident, I discovered Science Fiction: The 101 Best Novels, 1985-2010 and bought it on impulse. Since I had been away from the genre for about twenty years, many of the titles were completely unfamiliar to me. 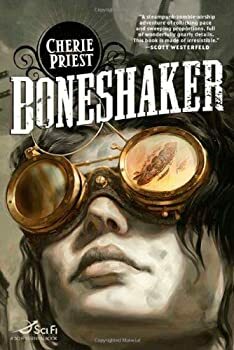 It was the perfect primer to catch up with the genre and get motivated to dive back in. 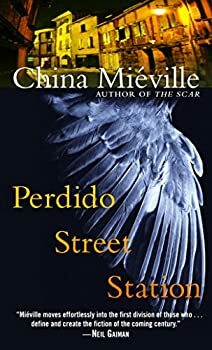 Each entry is 2-3 pages long and describes the author’s background and body of work, importance in the genre (or not, in the case of some mainstream authors included here), and a synopsis of the book, complete with quotes, opinions, and unfortunately inexcusable spoilers of major plot points in some cases. 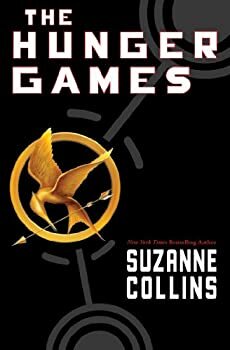 I cannot fathom why they need to include spoilers when the book is designed to get people interested in new books to read. 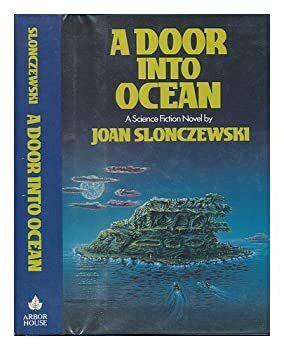 Both authors are regular reviewers of SF works, including in The New York Review of Science Fiction and Asimov’s Science Fiction, and there is no question that they have read very widely in the genre. Imagine how many books you need to have read to narrow it down to ‘just’ 101 titles over a 25-year span. They are also extremely enthusiastic about their recommendations, and gleefully describe how special or underappreciated a given title is. Lethem’s beautifully balanced, metaphorically rich prose propels this blackly jolly fable to a surprising yet satisfying conclusion. By book’s end, a sense that the author had accomplished his takeoff taxiing and was now fully in flight for more cosmopolitan cities pervades the pages. This Is the Way the World Ends, The Falling Woman, Soldiers of Paradise, Life During Wartime, The Sea and Summer, Cyteen, Neverness, Grass, Queen of Angels, Barrayar, Stations of the Tide, China Mountain Zhang, Red Mars, A Fire Upon the Deep, Aristoi, Doomsday Book, Parable of the Sower, Ammonite, Brittle Innings, Permutation City, Forever Peace, Revelation Space, The Time Traveler’s Wife, River of Gods, Accelerando, Spin, Blindsight, The Yiddish Policeman’s Union, The Alchemy of Stone, Zoo City, and The Quantum Thief. A lot of reading for me to catch up on here! Tell me about it! How many of these have you read?